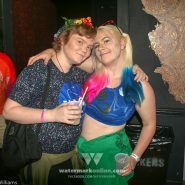 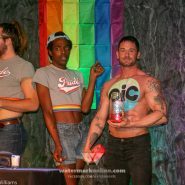 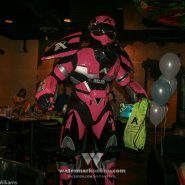 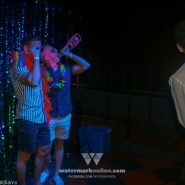 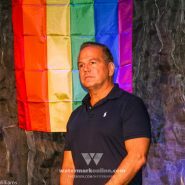 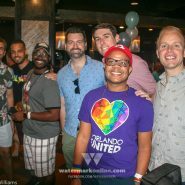 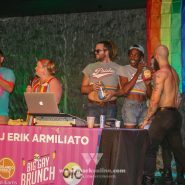 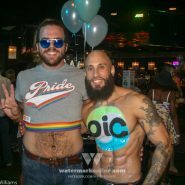 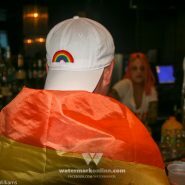 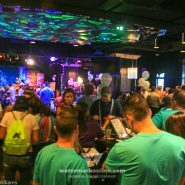 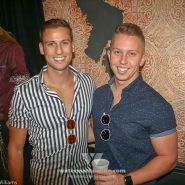 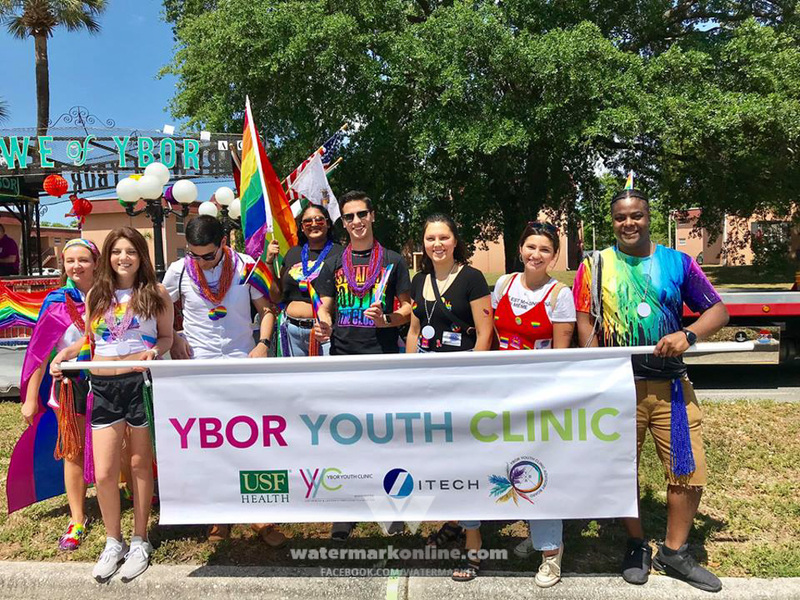 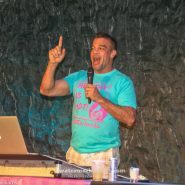 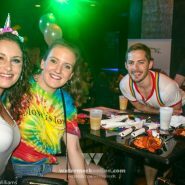 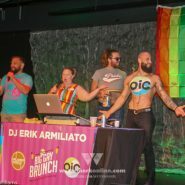 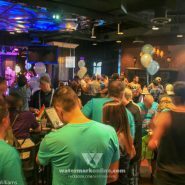 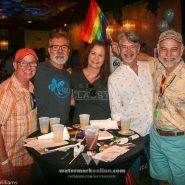 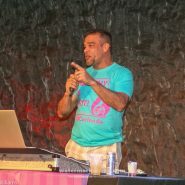 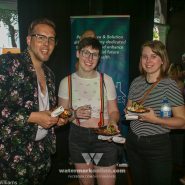 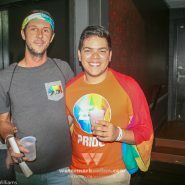 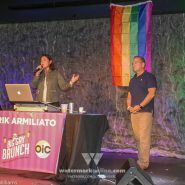 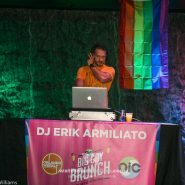 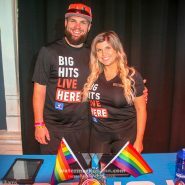 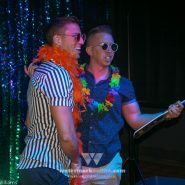 ORLANDO | The Orlando Immunology Center and Orlando Weekly carried on the tradition of having the Big Gay Brunch at The Abbey Oct. 13 for Come Out With Pride, and it was a huge success. 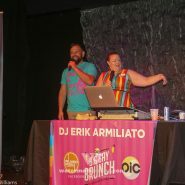 The event was packed with people looking to get their brunch and drink on before the festivities at Lake Eola began. 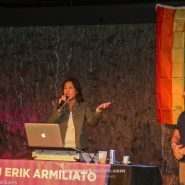 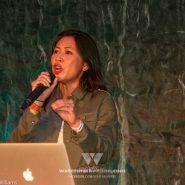 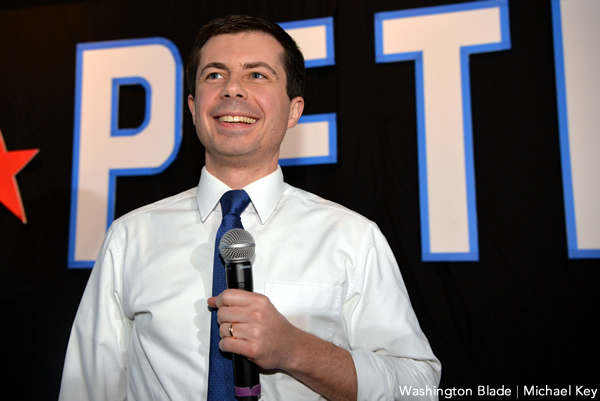 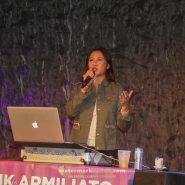 While brunchers enjoyed the spread courtesy of Seasons 52, they also got to hear from Congresswoman Stephanie Murphy who was in attendance and reminded attendees that while Pride is a party it is also a time to be active.